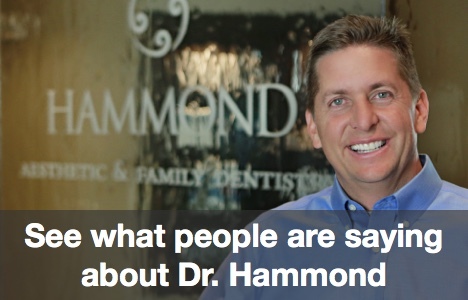 Hammond Aesthetic & General Dentistry, is a family dentistry practice in Provo Utah. You find your family dentist at 3575 N 100 E, in Provo Utah. We serve the 84604 zip code with family dentistry. Our specialties include Cosmetic Dentistry. We often perform dental implants and porcelain veneers. Family dentistry requires a caring staff. Our commitment is to provide the most comfortable care for your family. Our staff is caring, and ready to greet your family with a friendly smile and home town care. Your Perfect Smile Is Only A Few Dental Visits Away, Utah County!